The suspension was first reported by ESPN. The Bengals had no comment on Burfict. They signed free agent linebacker Preston Brown to a one-year contract Friday, giving them depth at the position. The Bengals have steadfastly supported Burfict, even giving him a three-year contract extension while he was suspended last year. They’ve had plenty of chances to get accustomed to playing without him. He missed the first six games of the 2015 season while recovering from knee surgery. He played a key role in the Bengals’ playoff meltdown against the Steelers that season, hitting Antonio Brown in the head after an incompletion. The penalty moved Pittsburgh into range for a winning goal in the closing seconds. The NFL responded by suspending Burfict for the first three games of the 2016 season, citing his history of egregious hits. He got another three-game suspension to start last season after an egregious hit on Kansas City running back Anthony Sherman during a preseason game. 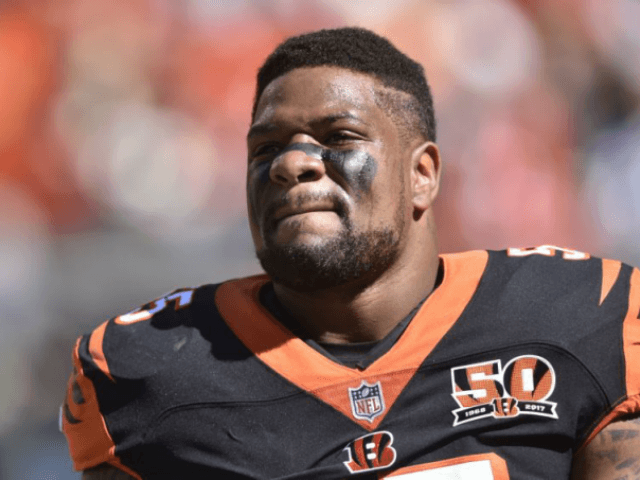 Burfict also was ejected last season during a game at Tennessee for contact with an official, drawing a fine but no suspension for that infraction. Unless he wins his appeal, the Bengals will have to plan to do without him in September again. By signing Brown on Friday, they gave themselves another experienced linebacker to help out. Brown has started 62 games for the Bills, who took him in the third round from Louisville in 2014. He’d made 58 straight starts for Buffalo. The Bengals also have tried to upgrade their offense by adding a player from Buffalo. They got tackle Cordy Glenn in a deal this week that involved swapping first-round draft picks. The Bills moved up nine spots to the No. 12 selection. The Bengals got Buffalo’s pick at 21st overall.